The Bank area of the City of London is the central location of London’s financial district. Nine roads converge at this major intersection, around which many of the City’s most prestigious addresses and several famous landmarks are located, like The Bank of England and The Royal Exchange. Recent developments on Threadneedle Street, the site of the old London Stock Exchange, and along Poultry and Cannon Street, have added a number of striking modern developments that blend in with the historic period buildings and famous churches. The area is also home to many ancient institutions. In addition to The Corporation of London there are a number of Worshipful Companies, many dating back over 800 years, where tradition still presides in some of the remaining livery halls. They were originally established to support and promote professions like grocer’s, glass makers and candle makers. The area around Poultry and Cheapside was home to London’s oldest market, with side streets named after the produce that was sold there, like Bread Street, Milk Street and Poultry itself. 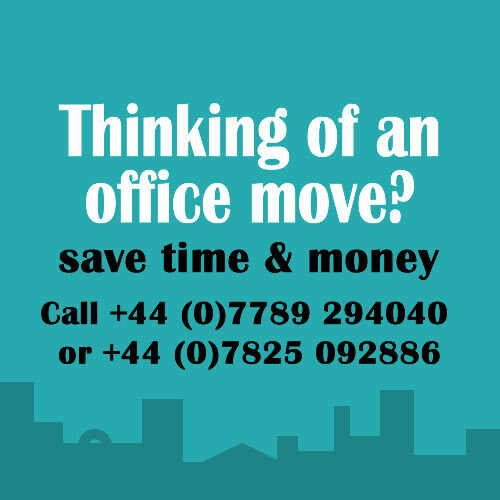 Looking for serviced offices in Bank, London? 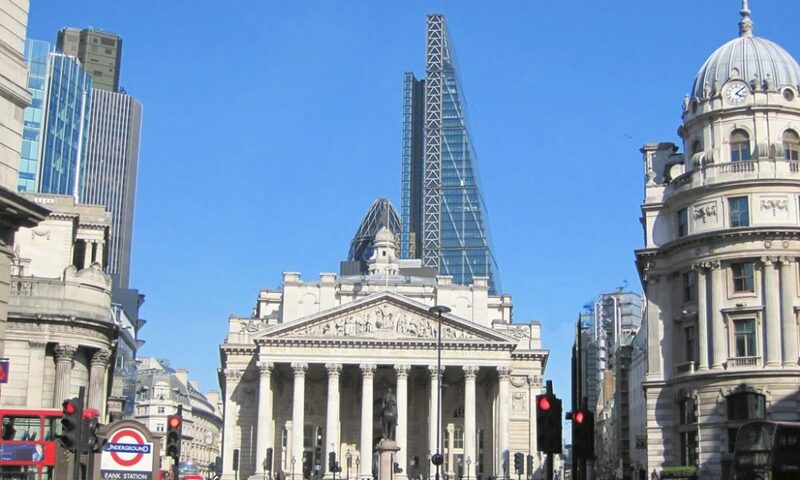 Bank is the home of many investment and financial businesses based around the famous landmarks of The Bank of England and the Lord Mayors residence, Mansion House. There are a number of popular business addresses like Lombard Street, Cannon Street, Threadneedle Street, Cheapside, Cornhill and Poultry. The area is well situated for local transport links with mainline stations like Liverpool Street and Cannon Street close by. 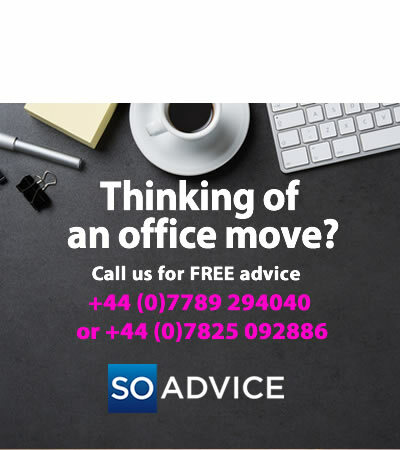 There are around 88 Serviced Office Centres within the Bank area comprising of nearly two million sq ft of office space, or 3% of total stock, and SO Advice can help you make the most informed choices. Bank is close to a number of areas that may offer an alternative location for your business. We have selected several options that we think are worth considering for your new office space. Liverpool Street: £500 – £900 The station comprises several Underground lines and mainline services with shopping and cafes facilities. Liverpool Street will also benefit from Crossrail. This area really comes to life at night with a distinctive buzz around its many bars and restaurants, including Coq D’argent and the popular Browns located a short walk away on Old Jewry. You are never far from a cafe and there are a number of shopping locations nearby like No 1 Poultry and the shopping mall at One New Change. The Royal Exchange offers a wide variety of designer stores like Louis Vuitton, Paul Smith, Tiffany and Penhaligons, as well as a number of cafes and popular restaurants that make a great place for informal business meetings. Tucked behind Mansion House is the church of St Stephen Walbrook. A stunning church dating from 1672, it was rebuilt after the Great Fire of London. Interestingly, there has been a place of worship on the site since the second century AD. It’s well worth a visit.